Social Media Marketing by MIS, Inc.
People have never been more connected than we are today. The widespread use of Social Networking has allowed people to connect with friends from all over the world. Until recently social networking was mostly a tool used by individuals. However, recently the use of social networking websites such as Facebook and Twitter to help business expand their audience has become more common. As a business owner, you want to have a presence where your audience is. With over 2 billion users, Facebook has become the top destination for businesses connecting with their fans. Having a presence on Facebook is something every business owner should consider. Contact MIS, Inc. today to help you setup a facebook page for your business. Twitter is a service that allows people to communicate with "their followers" by posting short messages (less than 280 characters). It's a great way to update people who are following your business on new articles, announcements, events or ideas you have. Contact MIS, Inc. today to setup a custom designed Twitter profile for you and your business. 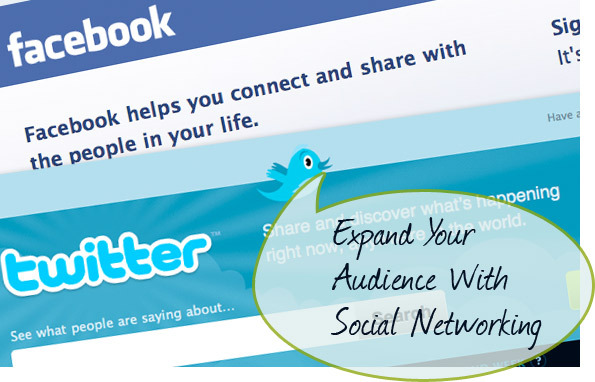 Participating in Social Networking sites doesn't have to be complicated or time consuming. Contact MIS, Inc. today to find out how easy it can be to take advantage of these websites to grow your audience and your business!